The iOS devices are pretty much better gadgets in the technology world than any other Smartphone, and tablets. Especially I would like its iOS ecosystem, Operating System that delivers ultimate User experience, wonderful feeling to switch from App to App, and much more. First time in Apple’s history, a killer feature of iOS 11 to all iPhone users, hmm that you must need to know all about. After update iOS 11, you can do restart iPhone without power button. Here I’m going to explain you with pictures. This is a boon way for those users who have broken power on button, and have need to restart iPhone when screen unresponsive, comes glitch after the update. Having you trouble to turn off/ reboot your iPad without power off button? I guide you inside you how to Reboot iPhone without Power button in iOS 11. I hope, you probably aware of Assistive touch on iPhone, iPad and iPod touch. So far, the touch Screen home button lets you access iDevice buttons featured role on the screen without touching physical switches like volume up/down, screenshot, power off button, Home button and most useful for temporary purpose whenever device button was broken. We were unable to reboot using the spot. But from now on iOS 11, Assistive touch functionally has been expanded and we able to do Restart/ Reboot iPhone without Power button. → Head to the Settings App from your iPhone home screen. → Scroll down the Screen to AssistiveTouch under the Interaction section. → Turn trigger of AssistiveTouch ON. Now, you can appear a spot on the screen, whenever you tap on it. It will spread and show you different icons with individual labels. Okay, thanks, now beneath given instructions will guide you to Restart iPhone 5S or later in iOS 11 without Power button. Step #1. Hit on AssistiveTouch button from your iPhone home and/or lock screen. Step #2. Tap on Device to continue. Step #3. Next, you have to tap on (…) More to reach on Restart icon. Step #4. Now you can see Restart, tap on it. Step #5. You’ll be asked ‘’Are you Sure you want to Restart your iPhone?’’ Just touch on Restart. 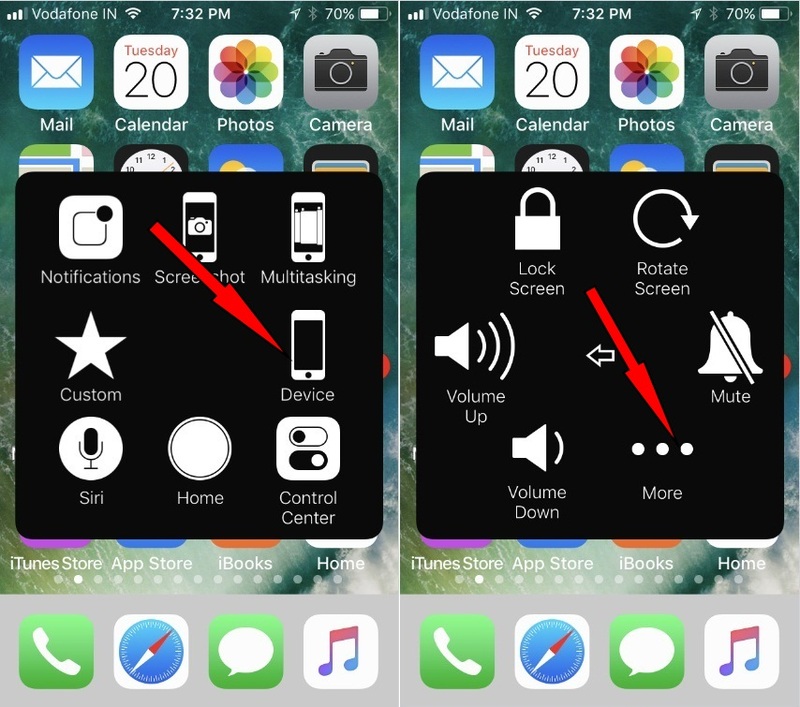 Note: if ever you have seems that above-given path is much longer, then you can bring Restart icon on the first pane using Customize Assistive Touch iOS feature. 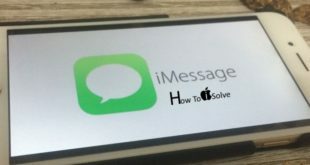 After successfully reboot or restart iPhone without Power button, it will look like a black screen for a while and it turns into the white screen with Apple logo. Don’t worry. Your iPhone will automatically start with a brand new screen number pad be asked you Enter passcode Touch ID requires your passcode when iPhone restarts. iOS 11 or later iOS version installed iDevice we can Shut Down from iPhone. Go to the Settings > General > Shut Down. Note: This trick you can applied for iOS 11 running on iPhone X, iPhone 8/8 Plus, iPhone 7/7 Plus/ iPhone 6S/ iPhone 6S Plus/ iPhone 5S/SE. And yeah, Feel free. New feature Can’t delete anything. So what you thinking more, Let’s enter your security passcode and enjoy your flawless iOS 11 on iPhone better than ever before.